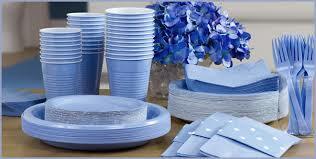 Our plain blue tableware is easy to use, disposable and perfect for a Christening, Baptism or Naming day if you don't want to wash up! 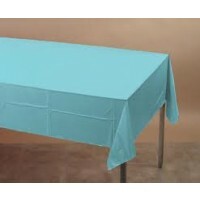 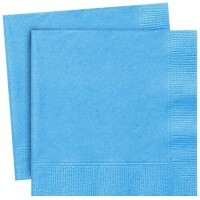 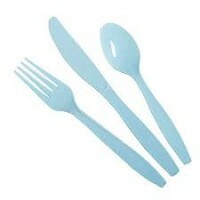 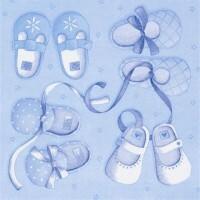 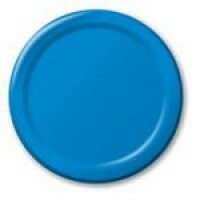 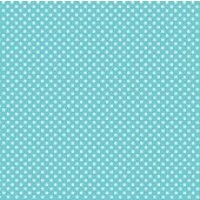 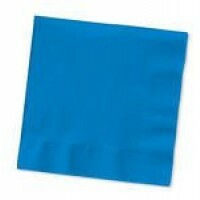 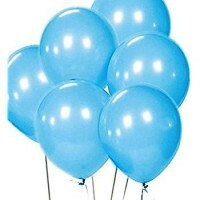 This range includes plain blue coloured paper plates, cups, table covers, napkins, cutlery and latex balloons. 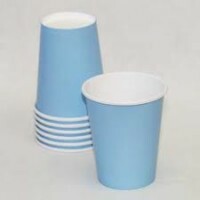 Plain colours are great to use with a themed christening range and really do add that finished and co-ordinated look, making your party table look very stylish for all your guests to admire.